CR2T | Take a Hike! 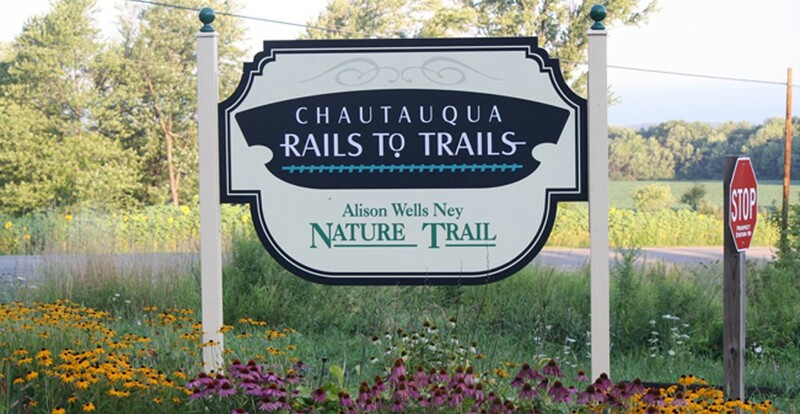 Help us plan for the future of our trail! We’re so lucky to have the talented Bill Ward as a member of the CR2T Board! Check out this catchy tune he wrote for us and performed at our Spring Salute.